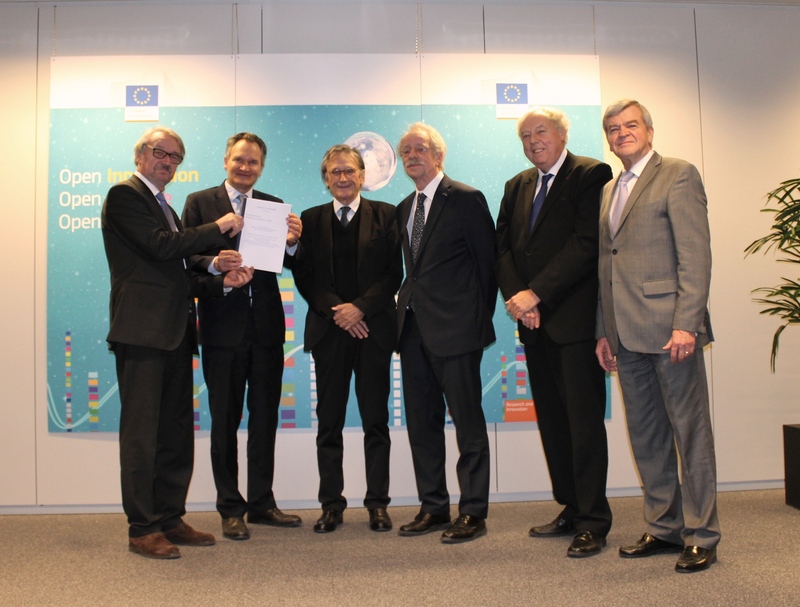 On 13 December 2016, Presidents of the five European academy networks that make up the SAPEA project consortium joined the Director-General for Research and Innovation, Dr Robert-Jan Smits, for the official launch of SAPEA in Brussels. 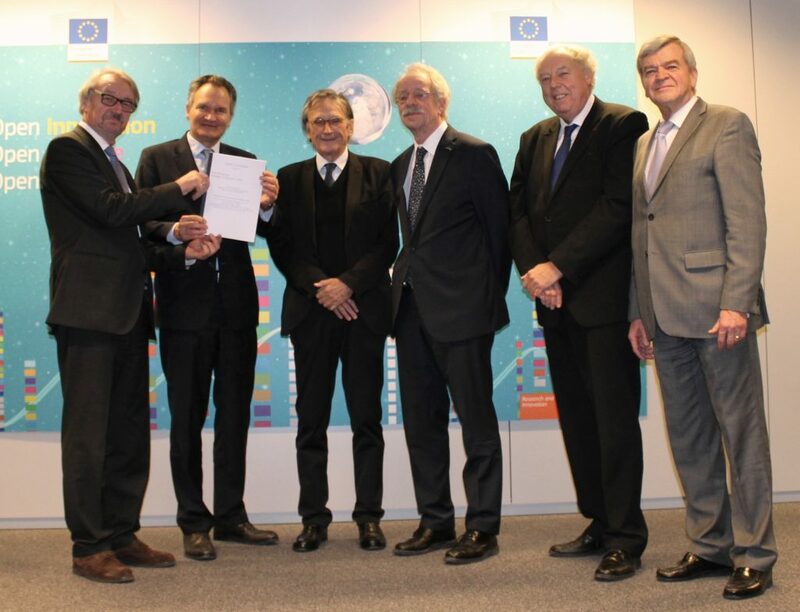 More than 100 academies across Europe will contribute to the European Scientific Advice Mechanism (SAM), which provides independent, transdisciplinary and evidence-based scientific advice to the European Commission. SAPEA combines the expertise of more than 100 academies across Europe, spanning the disciplines of science, engineering, medicine, humanities, and social sciences, with hundreds of Fellows respectively who will contribute to the work of SAM. The project will run over 4 years and is funded through a grant from the EU’s Horizon 2020 programme. SAPEA stands for “Science Advice for Policy by European Academies”. The participating European academy networks include Academia Europaea, ALLEA, EASAC, Euro-CASE, and FEAM, which will aggregate their existing structures to advance international, transdisciplinary cooperation among academies in more than 40 European countries.